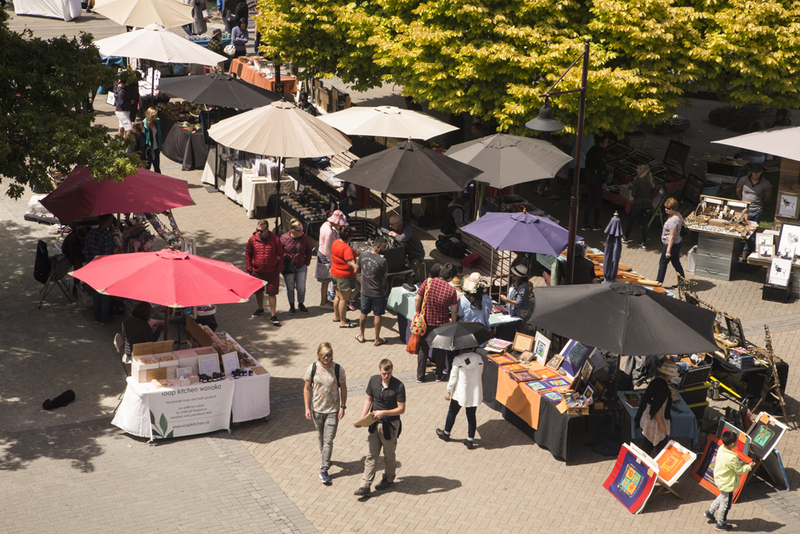 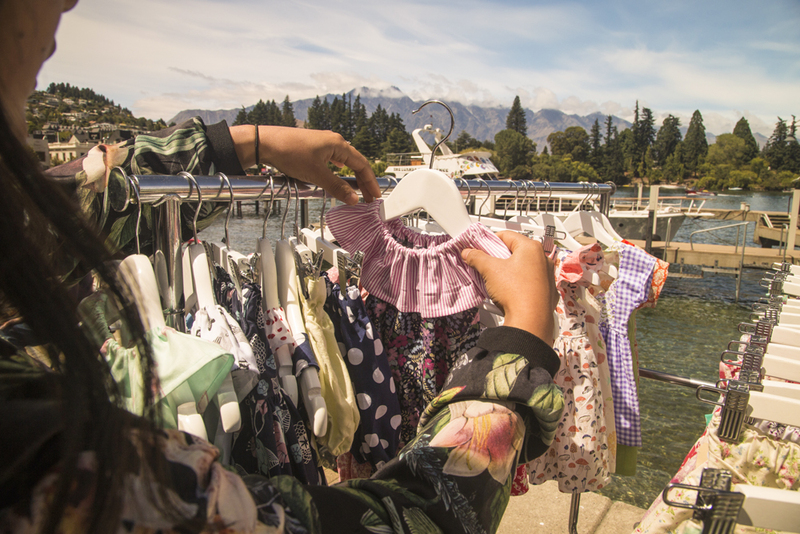 The "Creative Queenstown Arts and Crafts Markets" are set in a vibrant colourful arena, where visual and performing arts meld together for the public and visitors to enjoy. 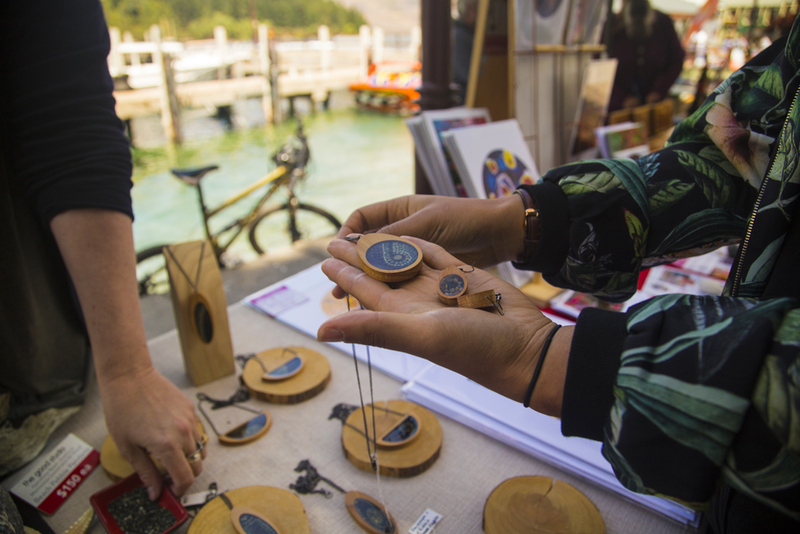 We embrace the talents of many artists and crafters from around the South Island, some coming from as far as Nelson, Christchurch, Dunedin, Invercargill and the West Coast to display and sell their own quality handmade Art and Craft. 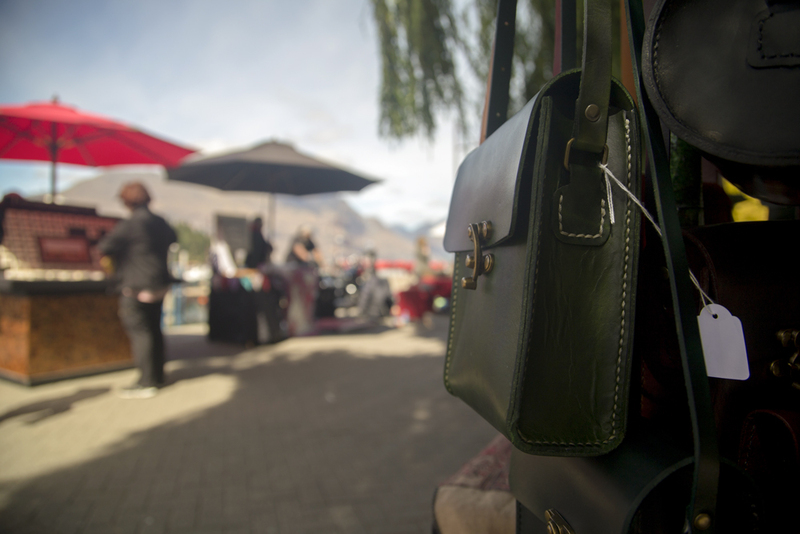 We pride ourselves in contributing to Queenstown's wonderfully relaxed weekends and being able to provide free local musical entertainment for your enjoyment. 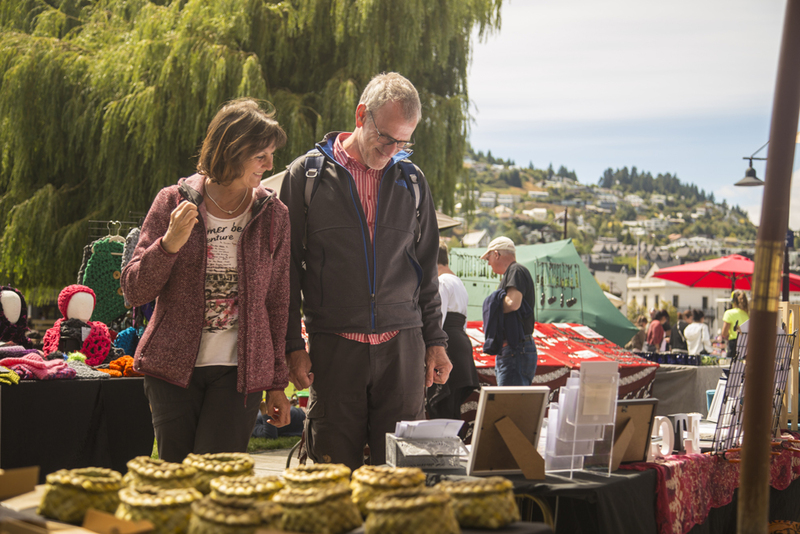 Every Saturday on the lake front at Earnslaw Park in Queenstown.